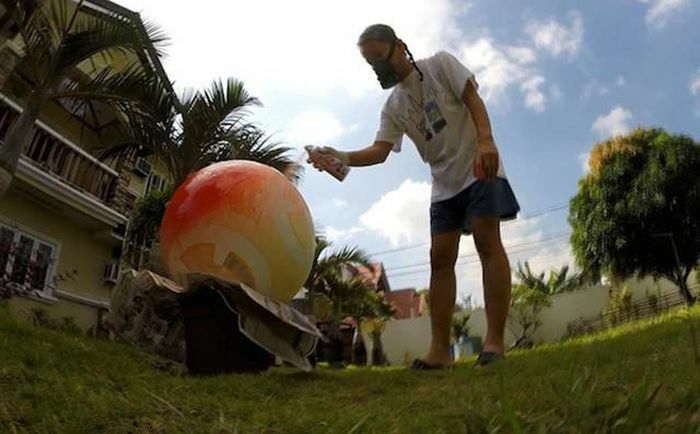 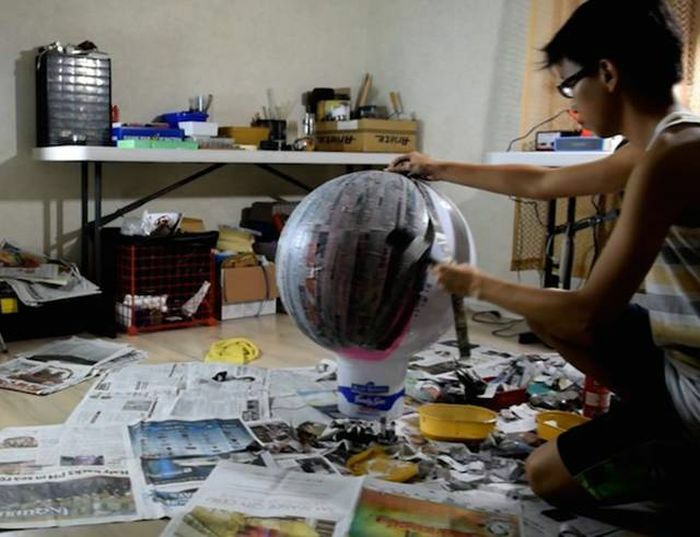 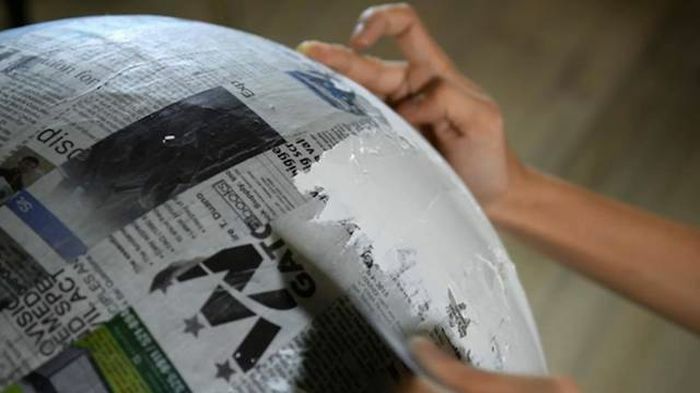 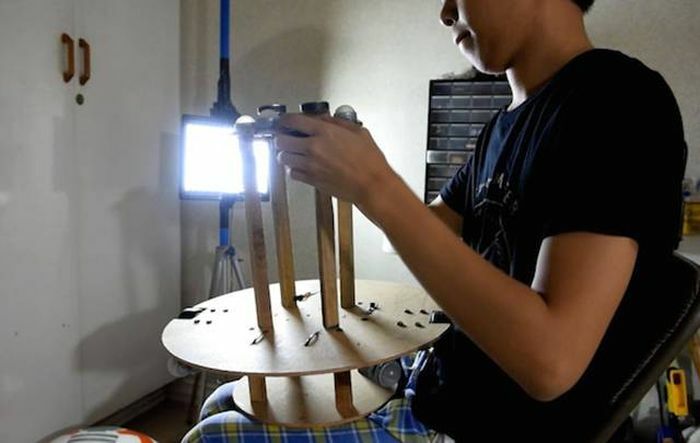 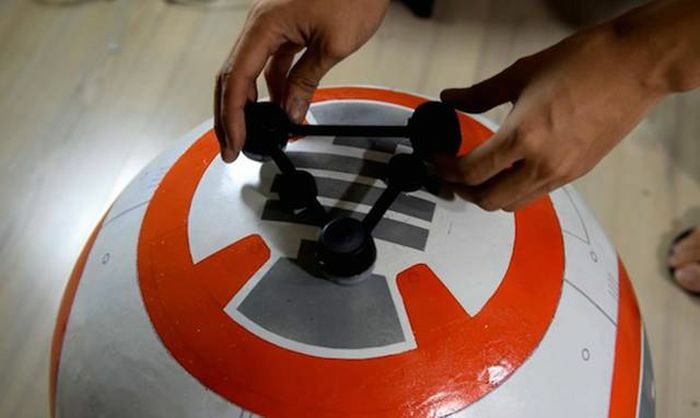 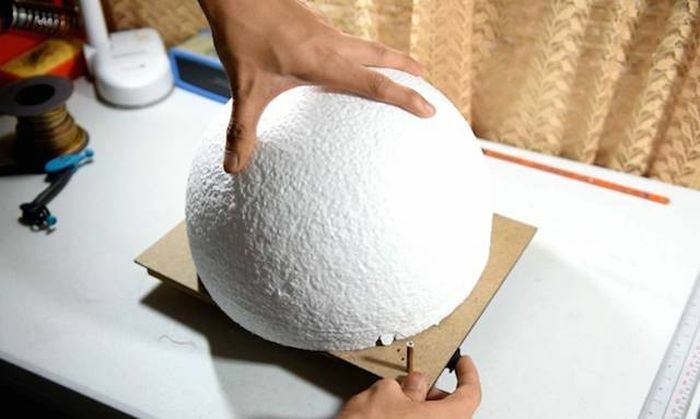 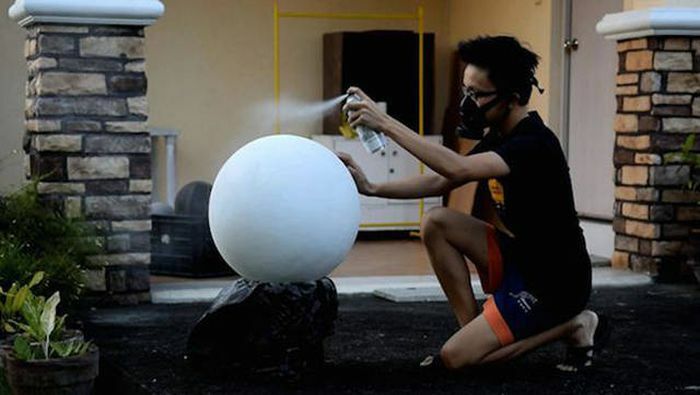 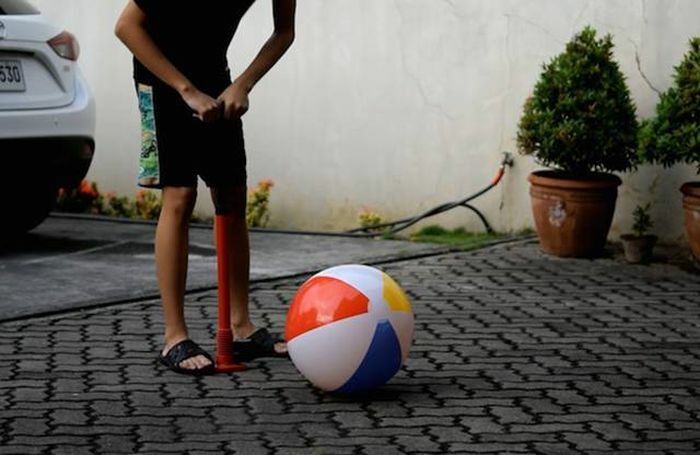 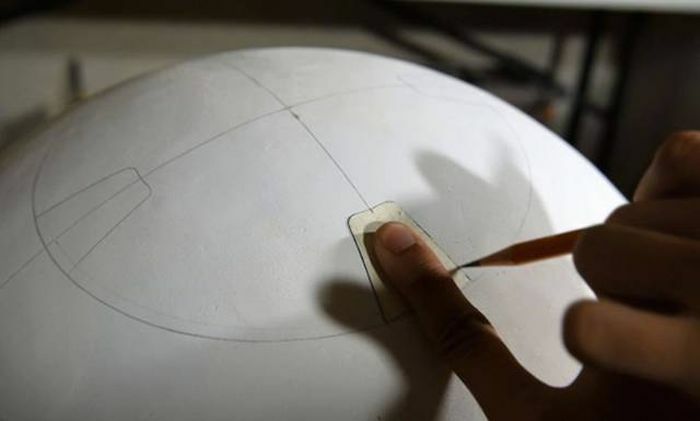 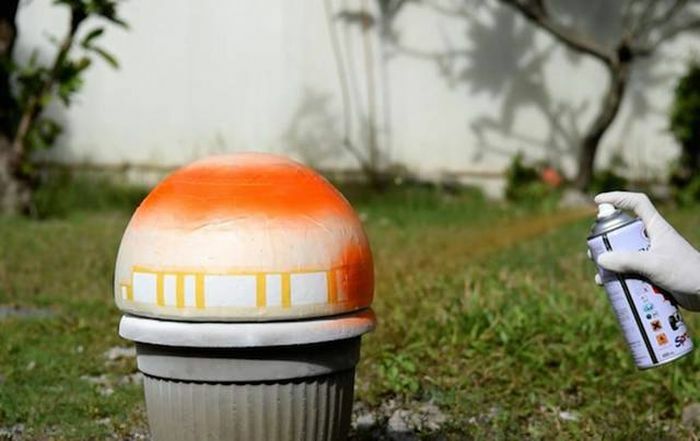 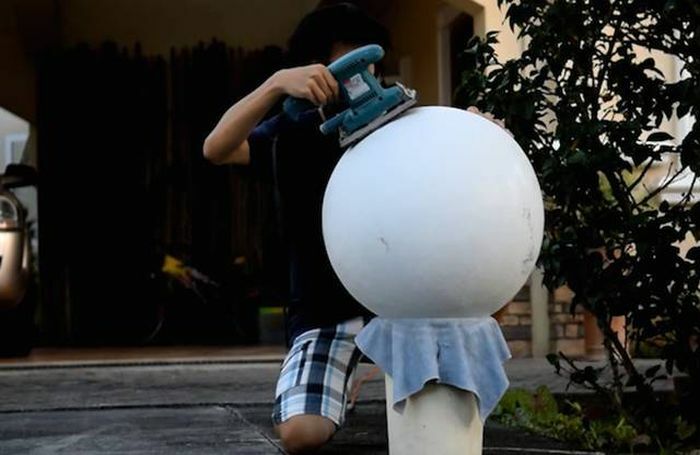 Angelo Casimiro is a 17 year old from the Phillipines and he recently built his own real life version of BB-8 from "Star Wars: The Force Awakens." 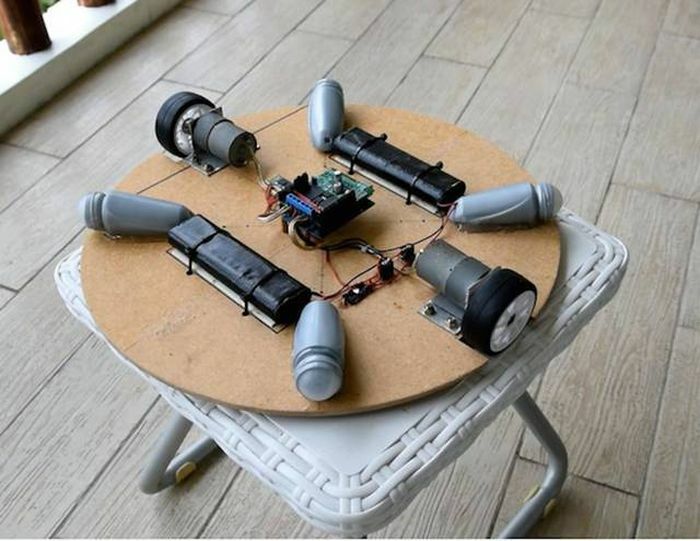 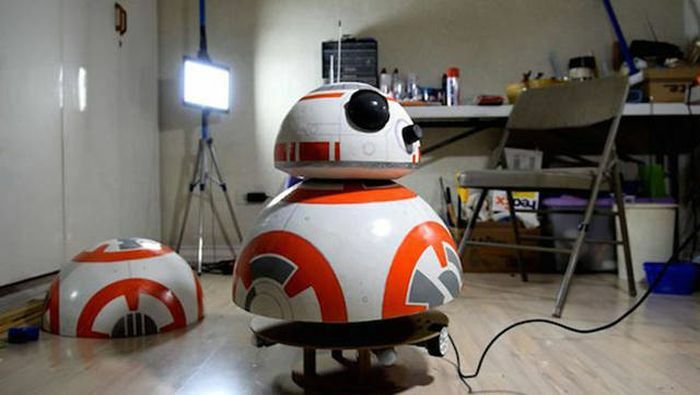 He says he used household materials and Arduino electronics to get the droid up and running. 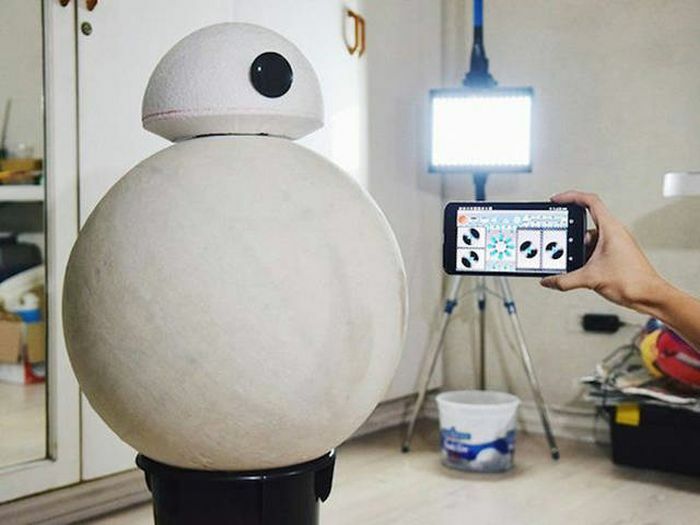 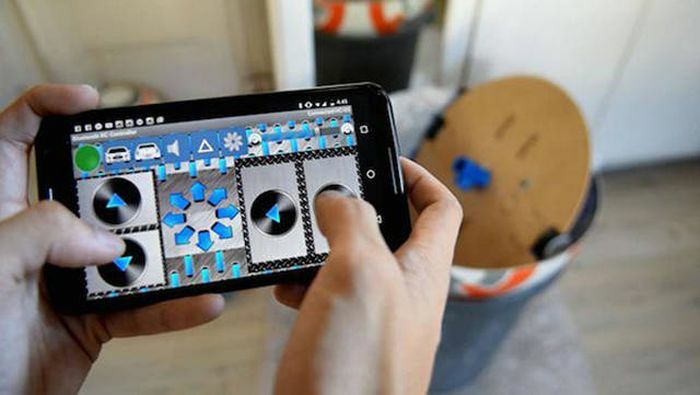 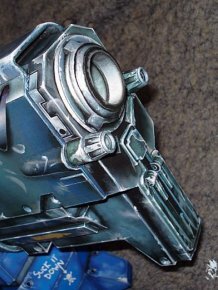 Angelo controls the droid from his smartphone and it looks pretty close to the real thing.